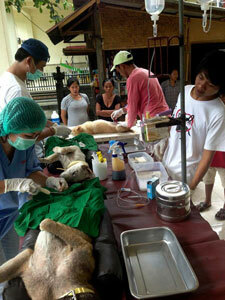 We receive no government funding and rely on donations to keep our programs operating. Each $30 raised will desex a dog, not only improving the quality of life for that dog but stopping many more being born to live a life of misery. Your support will help us to stop these beautiful animals suffering. 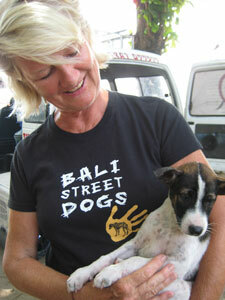 The Bali Street Dog Fund has a Deductible Gift Recipient status with the Australian Taxation Office. Donations of $2 and over are tax deductible. Donate simply and easily through PayPal. Selected your donation amount and then click the 'Help Now with PayPal' logo below to proceed with your donation. If you would like a receipt please email - providing your name, address, date of donation and amount so a receipt can be emailed to you - thank you.